Ranking the NFL's top interior defenders at both pass-rushing productivity and run stop percentage, through the first nine weeks of the season. The Buffalo Bills visit the New York Jets in Week 9 of the 2017 NFL season. PFF previews the top player matchups of the game. 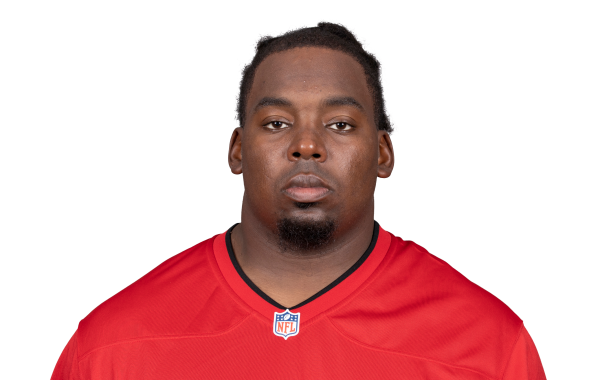 Despite being a starter, DL Steve McLendon might not make the final roster this year. PFF looks at his production last year.